Welcome to the 2019 Melfort Music Festival online registration website! We are excited to begin another festival year and look forward to seeing you at our 91st Annual Melfort Music Festival in March! 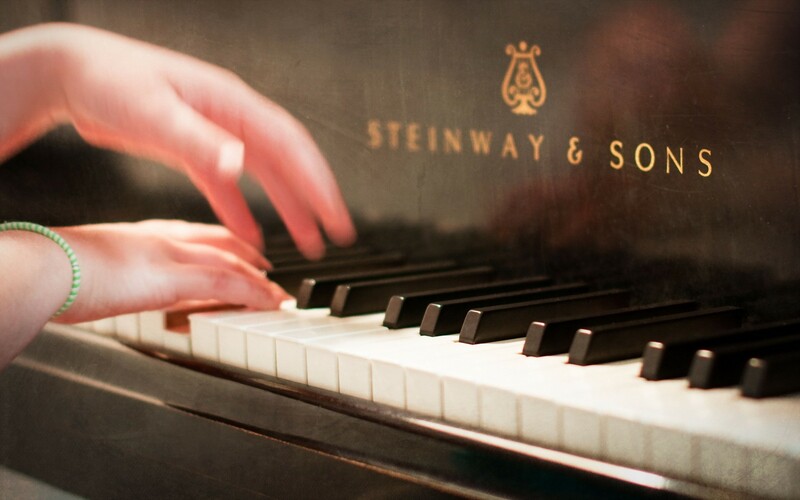 Piano – Sunday, March 24 to Wednesday, March 27 in the CJVR Performing Arts Theatre. Strings – Monday, March 25 to Tuesday, March 26 in the Affinity Credit Union room. Vocal, Musical Theatre, Speech Arts – Thursday, March 27 to Friday, March 28 in the CJVR Performing Arts Theatre. Band – Monday, April 1 to Tuesday, April 2 in the MUCC Band Room. Sefton Memorial Competition – Tuesday, April 2 at 7:00pm in the CJVR Performing Arts Theatre. Final Highlights & Awards Program – Friday, April 5 at 7:00pm in the CJVR Performing Arts Theatre. Our sincerest apologies for the delay in getting our online program up and running. We are trying a new online system this year and have had to do a bit more work on it than we initially expected. Our hopes are that this new online registration will run smoothly, however please don’t hesitate to contact us if you run into any snags and we will do our best to help you through. melfortmusicfestival | Powered by Solarislive, Inc. | © 2011-2019. All Rights Reserved.